Sawing Heights Tree Surgery - Tree Surgeon based in Henfield, West Sussex. 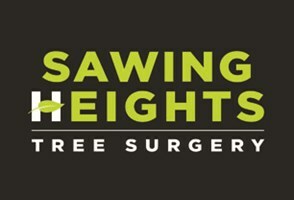 Sawing heights tree surgery is a newly established company based in Henfield, but covers many of the surrounding areas. Gareth the owner has been in arboriculture for 10 years, and has all NPTC qualifications to provide tree work safely and efficiently.